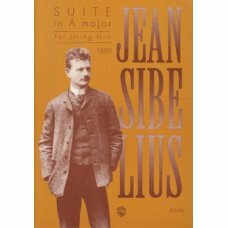 SIBELIUS: SUITE IN A MAJOR FOR STRING TRIO SCOREIn the A major suite, colour comes to th..
SIBELIUS:PIANO QUARTET IN C MINOR PARTSIn spring 1891 Sibelius sent a greeting from Vien..
SIBELIUS:PIANO QUARTET IN C MINOR SCOREIn spring 1891 Sibelius sent a greeting from Vien.. 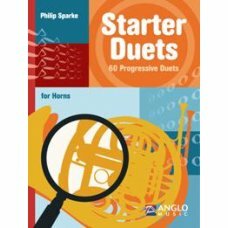 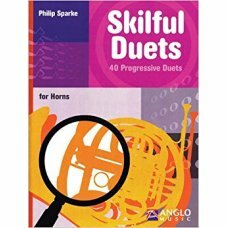 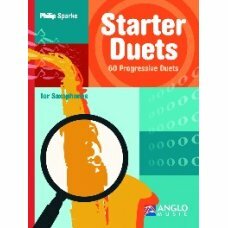 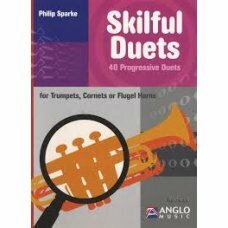 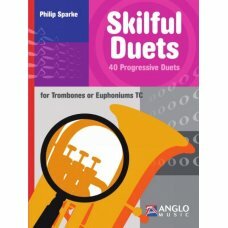 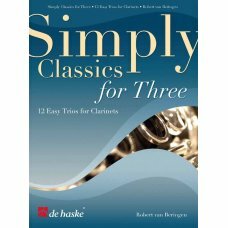 SIMPLY CLASSICS FOR THREE CLARINETSContent: ..
40 progressive duets for horns in F..
40 progressive duets for alto saxophones..
40 progressive duets for trombones or euphoniums BC..
40 progressive duets for trumpets, cornets or flugel horns..
60 progressive duets for F or Eb hornsPhilip SparkeStarter Duets introduce new musical elements in ..
STARTER DUETS FOR SAXOPHONE60 progressive duets for saxophones(Alto Saxophone) ..
An der schönen blauen Donau, op. 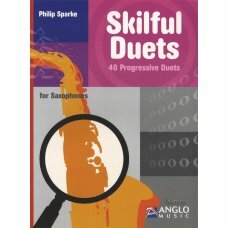 314 .. 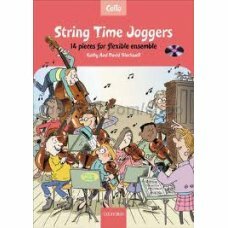 String Time Joggers Cello bookBLACKWELL, David and BLACKWELL, KathyThis exciting series by the autho.. 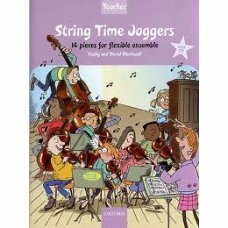 String Time Joggers Teacher's packBLACKWELL, David and BLACKWELL, KathyThis exciting series by the a.. 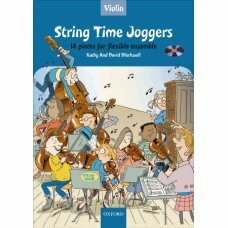 STRING TIME JOGGERS VIOLINBLACKWELL, David and BLACKWELL, Kathy .. 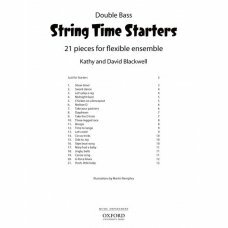 STRING TIME STARTERS BASSBLACKWELL, David and BLACKWELL, Kathy ..